One starless night Janie's childhood was swept away by the terrors of the Khmer Rouge. Exiled from Phnom Penh, Janie and her family were forced to live out in the open: cold, hungry and under constant surveillance. Caught up in a political storm which brought starvation to millions, tore families apart and changed the world forever, Janie lost everyone she loved. Now, three decades later, Janie's life in Montreal is unraveling. 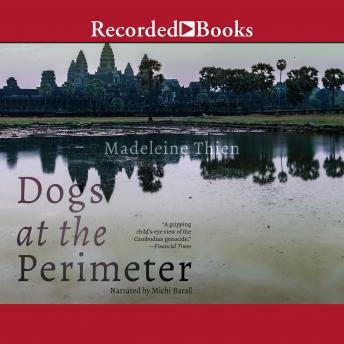 Weaving together the threads of Janie's life, Dogs at the Perimeter evokes totalitarianism through the eyes of a little girl, and draws a remarkable map of the minds battle with memory, loss and the horrors of war.